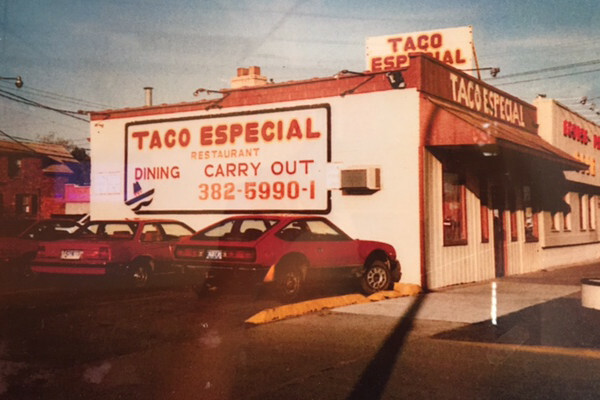 Taco Especial | Featuring burritos, tamales & other Mexican standards. 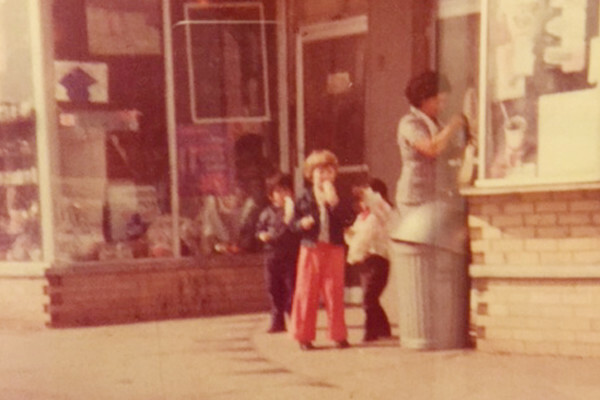 60's and 70's hobby shop and ice cream sweet shop. 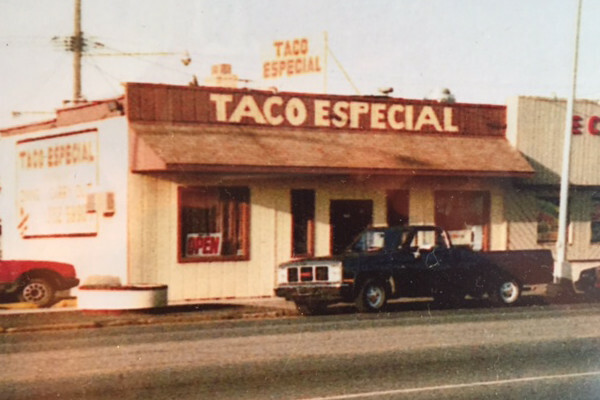 1979 - 1989 first Taco Especial small 8 table restaurant and carry out. 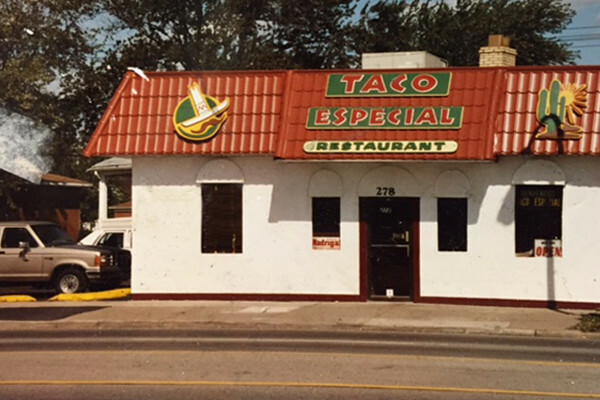 1989-1996 remodeled adding additional dining area, larger handicap accessible restrooms and expanded kitchen work area. 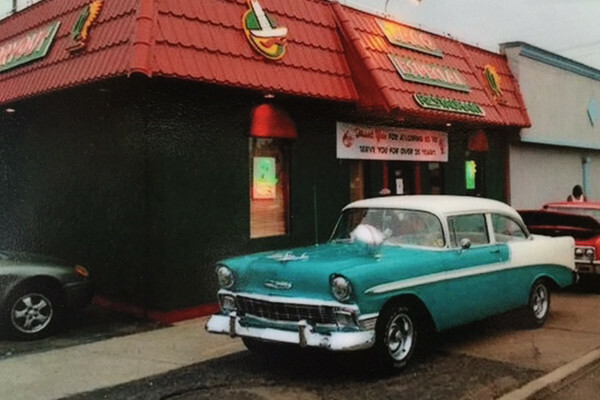 In 2000, new paint color add to the exterior and fresh paint in the dining room. 2009 the dining room was remodelled with new wood and bricked walls and TVs were installed. 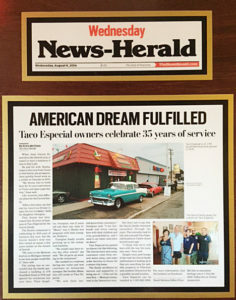 2014 Tacos Especial celebrated 35 years of serving the downriver area with an outside tent, car show and t-shirts commemorating the event. 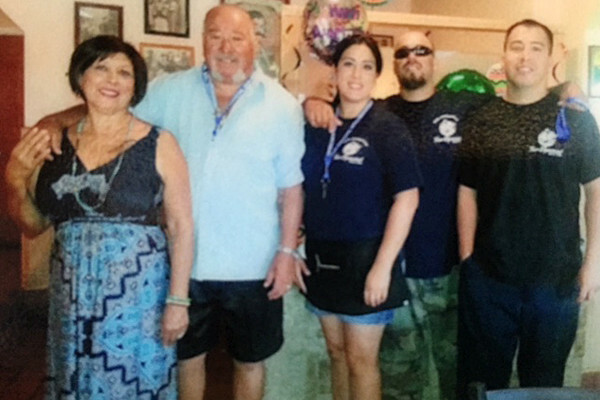 Today the Garcia Family continues to welcome their customers old and new. Recently they have installed new outside lighting and a new AC unit providing a safe and comfortable environment. 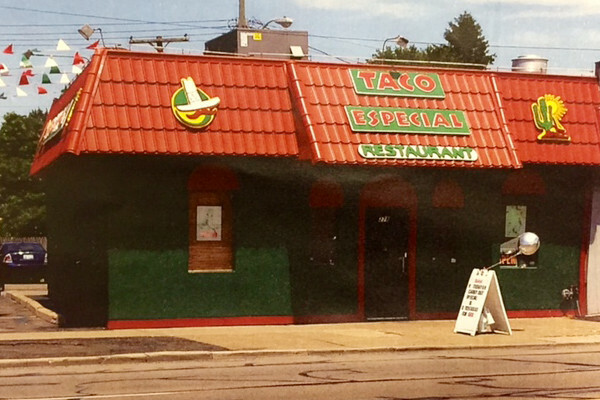 In 1979, my wife and I realized our dream to open a downriver restaurant and we named it Taco Especial Mexican Restaurant. 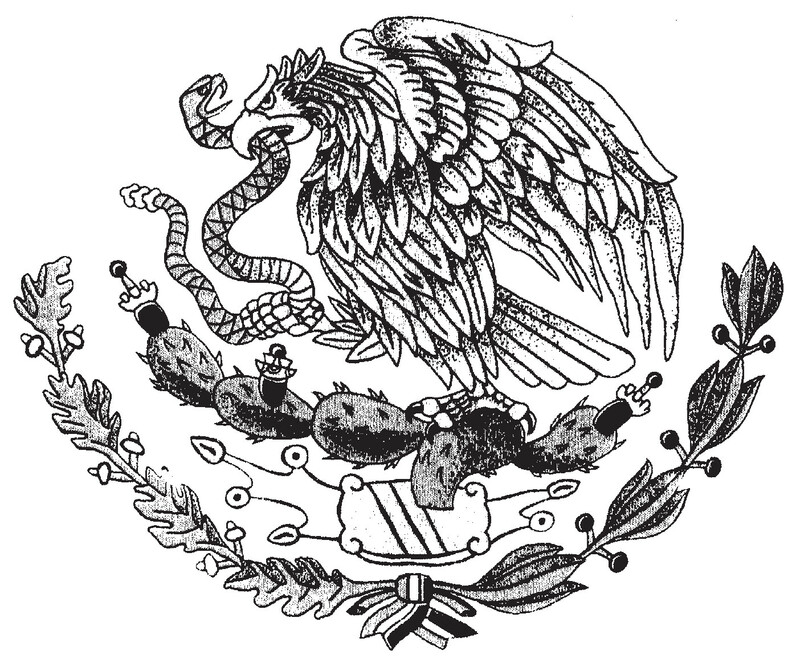 Since then people from all over the area have come to eat at our original Mexican restaurant. Over the many years we have been blessed in seeing generations of families come to dine and celebrate family and friendships with us. It gives us great pride to see how far we have come since then. We pride ourselves in using fresh quality ingredients in preparing our family recipes daily and you can be assured that your every order is made especially for you. 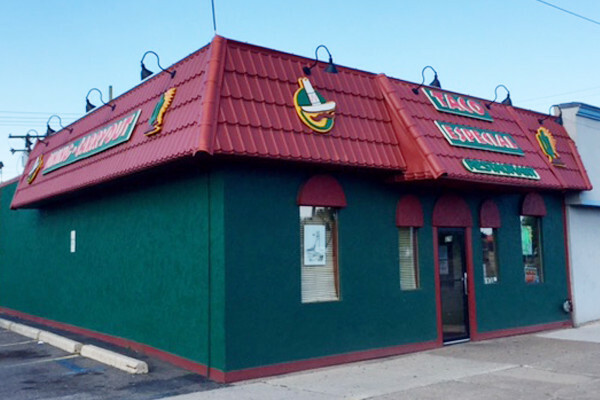 We specialize in Tacos, Chimichangas and our famous “Chunky beef” Burritos. Over the many years we have fine tuned our menu to a selection of authentic, mouth watering dishes that delight our guest. Recently we have added new items such as Chiles Rellenos and Chicken Milanesa. Our dessert menu has expanded as well to include the Pina Especial and Sopapillas. We hope that you will join our family soon and experience our dream come true. Mon.-Thurs. 11 a.m. - 9 p.m.
Fri. 11 a.m. - 10 p.m. Sat. 2 p.m. - 10 p.m.